The Occupational Oracle is great for taking a look at what’s currently going on in your workplace. What do you really want with this job/company? What might be standing in your way? 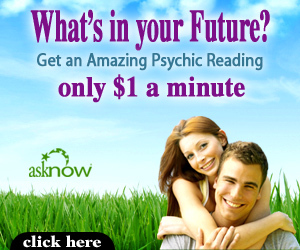 Do you have a future in your current occupation or place of employment? 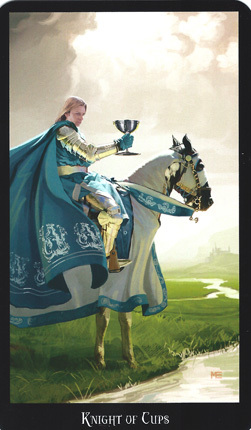 This tarot card represents your current job position in your current place of employment. 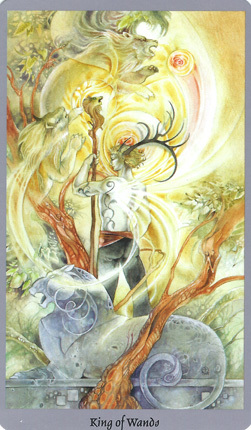 This tarot card sheds light on what might be opposing you in your occupation, what might be standing in your way or hindering your progress. 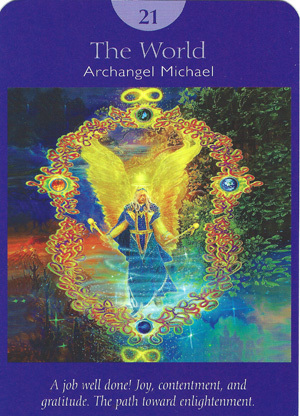 This tarot card brings to light your conscious wish, what you really want from your occupation or current place of employment. 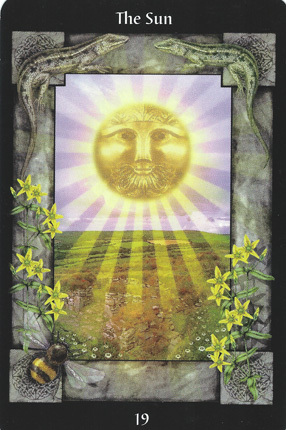 This tarot card helps you see beyond the illusion of your point of view. It represents the truth of what’s really going on in your occupation. 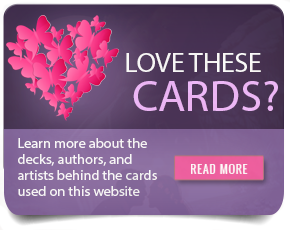 This tarot card reveals how you feel about your current occupation on an unconscious level. 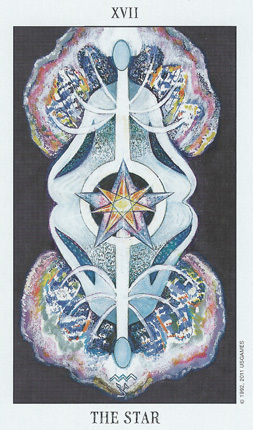 This is your truest form of self and may reveal hidden feelings. 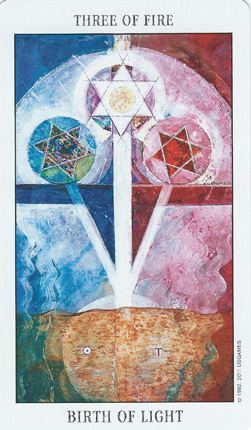 This tarot card reveals future possibilities from an occupational point of view. 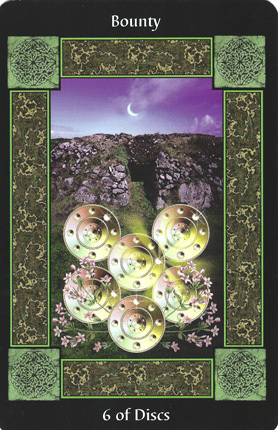 This tarot card tells you about future gains that may come about with your current occupation or place of employment due to the future described in the previous card. 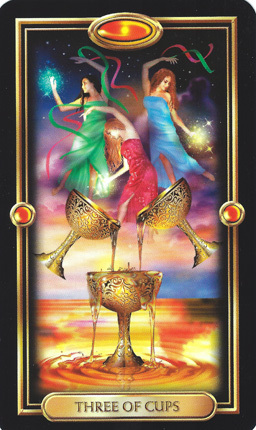 This tarot card asks about the possibilities of realizing your dreams with your current occupation or place of employment. It shows you, based on present circumstances, how things will continue to be further down the road.